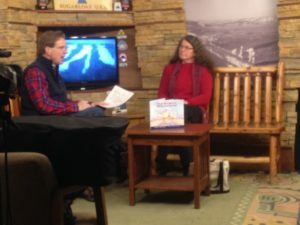 I was a guest with Greg Powers on WSKI TV to talk about the book. 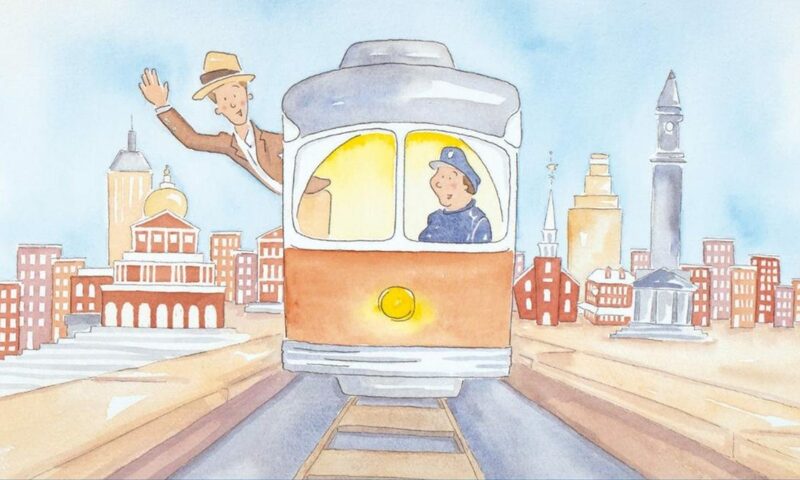 I am excited to be visiting Stratton School on Friday morning February 9th to share Charlie with the Pre-K to fourth grade students there. 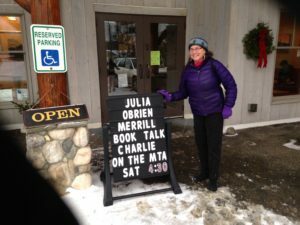 On the following day, February 10th, I will give a book talk at the Carrabassett Valley Public Library at 4:30, perhaps together with some singing along with the signing. 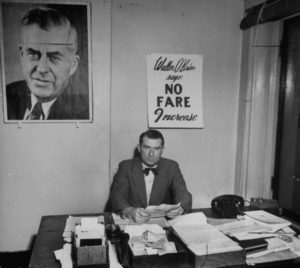 Spreading the word about the book and the history behind it continues to be an adventure, and I am sure my father would be delighted that I am telling part of his-story! Previous PostPrevious The Journey Continues….